Clough Farms includes 300 acres - 150 in agriculture and 150 forested. The property has Mature Woods, rolling hills, a small creek and thick cover - great habitat for deer. The provided RV trailer is a great way to gather up the group and rest up between hunts. 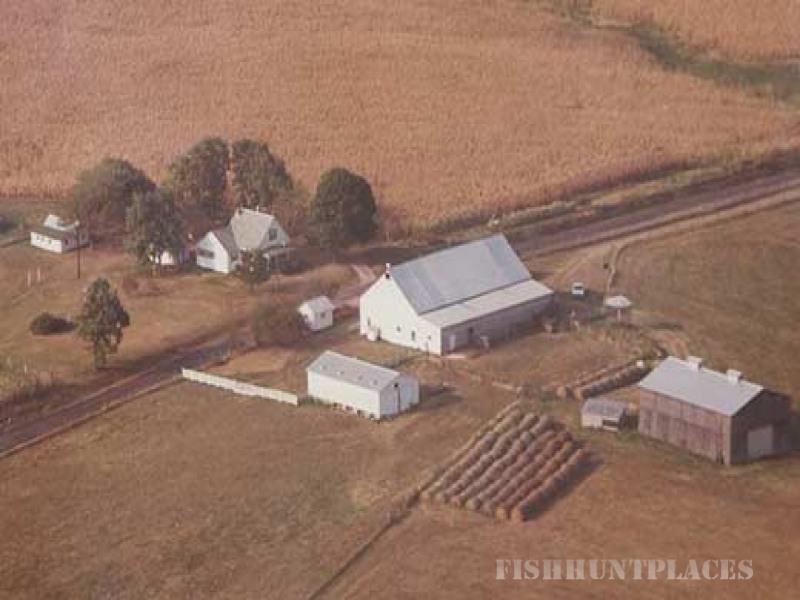 Currently we allow non-guided bow hunting only on the farm property. 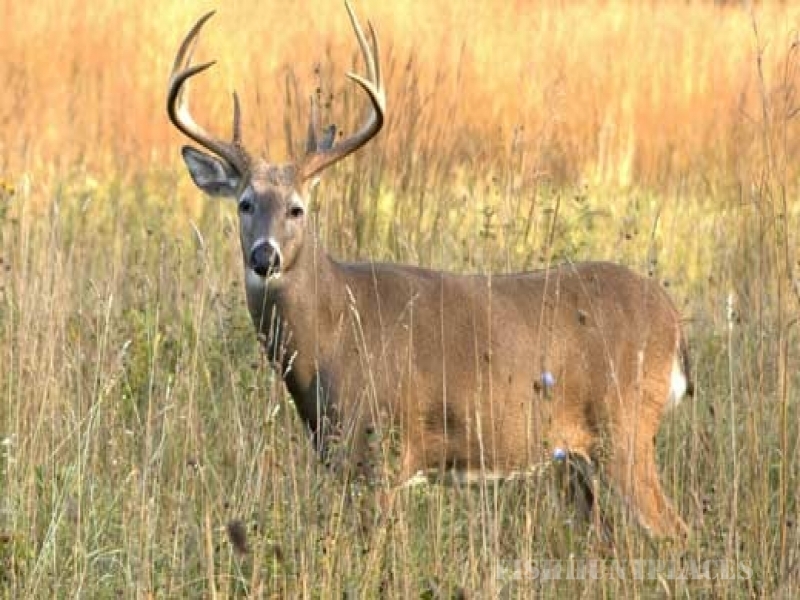 However, the RV is available throughout the year as a home base for your gun season hunts on nearby public lands, including the 3,500 acre Tranquility Wildlife Area. 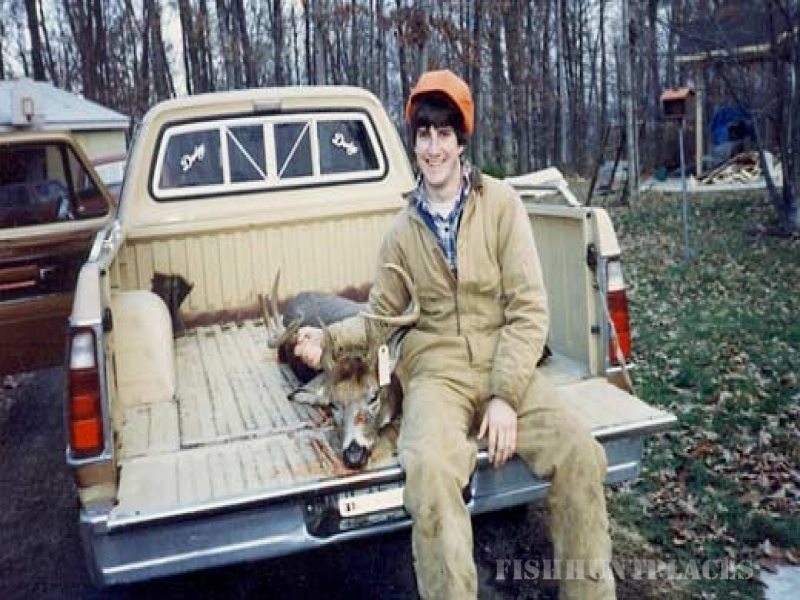 As always we encourage you to read up on Ohio hunting laws (see our links page) and If you use an above ground stand you must use a safety harness for insurance reasons.